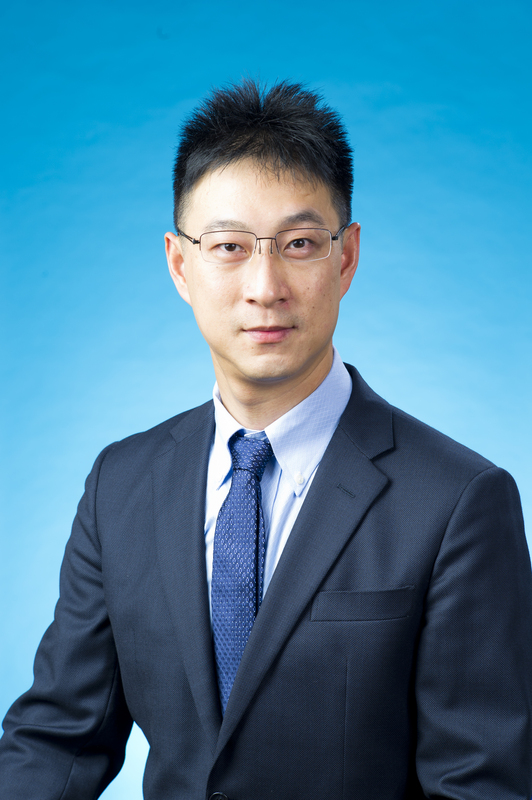 Qi WU is an assistant professor in the School of Data Science of City University of Hong Kong. His research interests center on financial engineering and quantitative finance. His earlier work include term structure modeling, stochastic volatility, tail risk analysis, and fixed income markets. He is currently researching semi-parametric risk forecast, negative interest rate models, pricing and matching in sharing platforms, and data-driven models for credit risk. His past industrial experience inlcudes developing pricing models for managing correlation exposure between sovereign credit risk and currency risk at Lehman Brothers; pricing & risk-managing portfolios of interest rate derivative consisting of vanilla swaptions and callable exotics in a market-marking capacity at UBS; as well as methdology team lead of fixed income analytics for central clearing of USD cash securities and lightly structured debt instruments at the world largest clearing house DTCC. Most recently, he engages with leading global fintech companies on developing data-driven financial services.